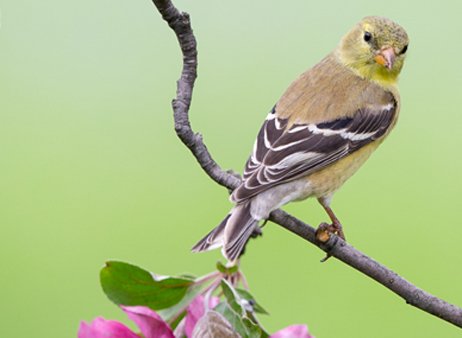 If you want to get acquainted with common backyard birds that are here year – round and visitors that are in the neighborhood, this class is for you. Perhaps you are beginning to notice backyard birds and want to be confident of your identification. You picked up a field guide, and found there were too many choices to be sure. Maybe you are wondering what species you can attract with various seed mixes. You’d like to know what bird is singing so loudly at all hours of the night, and why, or what sounds like a miniature horse whinnying. In this class you will get tips on how to identify Austin’s backyard birds and how to attract them to your yard by providing water, supplementary food, native plants, and shelter. The class includes classroom instruction, as well as lots of resources to steer you to websites, apps, books and magazines. As is typical of Travis Audubon classes, most materials will be provided electronically for download. You will have fun and leave with an enhanced appreciation for the central Texas birds that grace our neighborhoods. This class is limited to 27 participants. Participants will receive specific location details via email prior to event.